Trying to decide what to get your foodie friend for Christmas? Need a few gift ideas for the chef or hostess on your Christmas list? Well, here are a few present ideas for your favorite food fanatic! 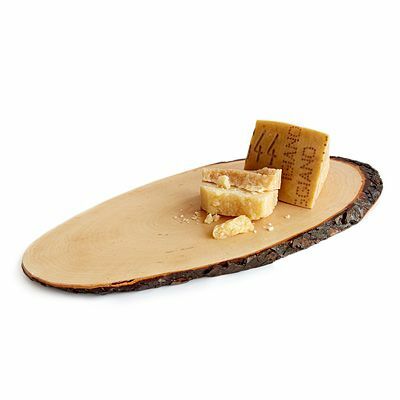 This is a great gift for someone who loves a little wine and cheese, but might not have the disposable income to invest in a fun purchase like this. (New grad, anyone?) Personally, I have a thing for reclaimed wood cheese boards. I think it’s beautiful when they have the unique shape of the wood from which they were carved. Bonus points if the bark is still intact! 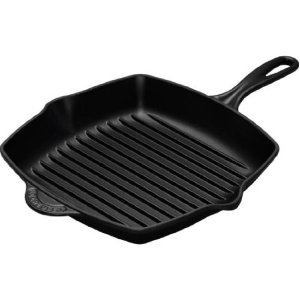 A nice, cast iron grill pan is a great christmas gift for any cook! When you live in a place like Cleveland, where the summer weather quickly wanes, it’s nice to be able to replicate that grill look and taste inside! Perfect for steaks, burgers and chicken. Gotta love the beautiful grill marks it leaves as well! If you’re an apartment dweller like I am, you pine for a little green space to call your own. This is one of those really fun gifts that keeps on giving! 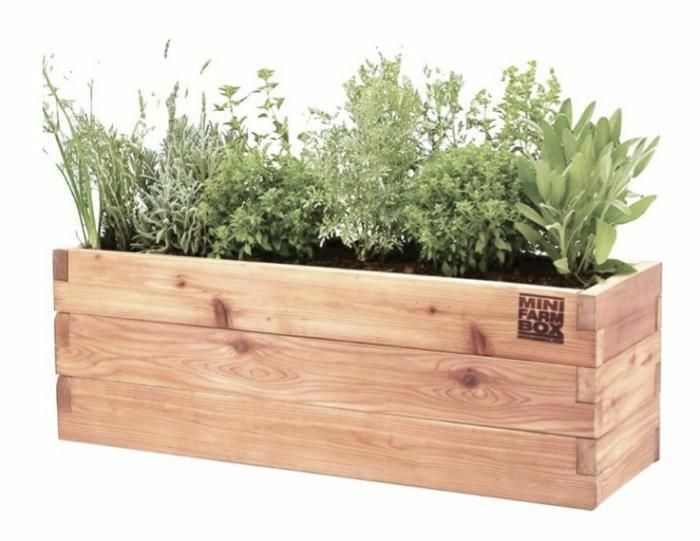 It’s an adorable addition to any apartment and provides fresh, yummy herbs year round. Little known fact: tea is the second most consumed beverage after plain old water! 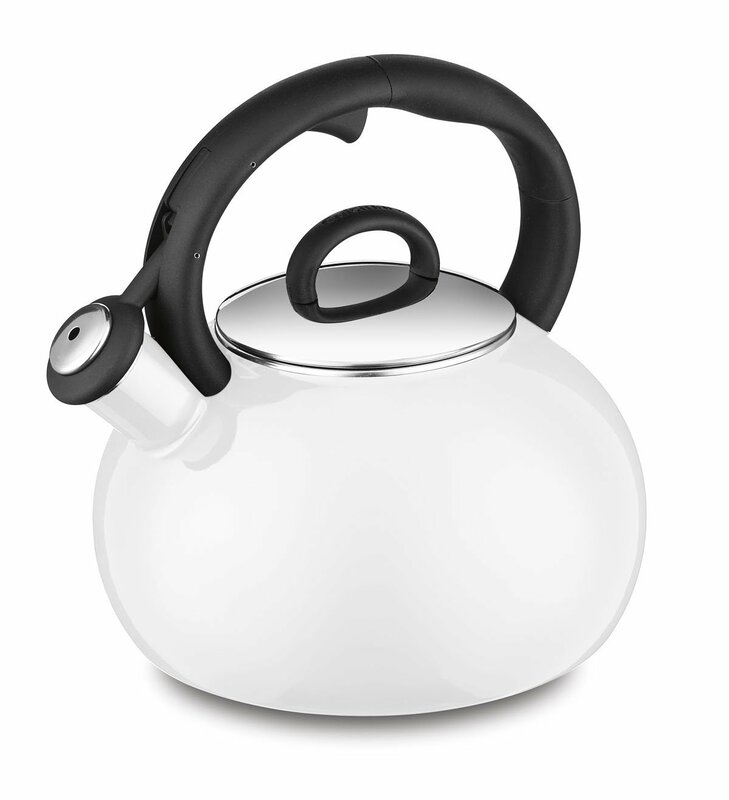 If you have a tea drinker on your list, this is a great gift. There are a variety of shapes, colors and patterns available. You can also investigate electric hot water dispensers, but I like the old fashioned way (and the “whistle”). Alright guys, I saved the best for last. These are INSANELY AWESOME. 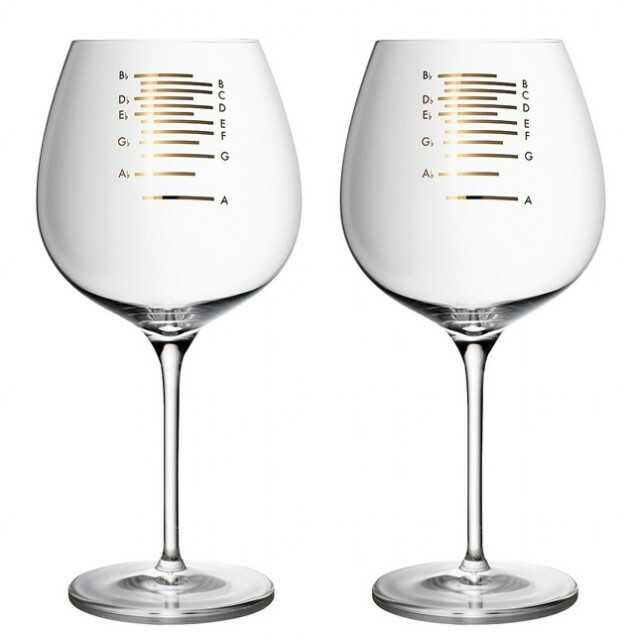 These wine glasses are specially designed to play the major scale. My musical friends (who are also my wine drinking friends) are going to have a heart attack. You could actually tune an instrument using these glasses! Please take a listen. They’re not cheap at $60 for a set, but well worth it for the right recipient! Check out the video below. Hope you enjoyed this foodie Christmas list. If you have more gift ideas, feel free to leave a comment!